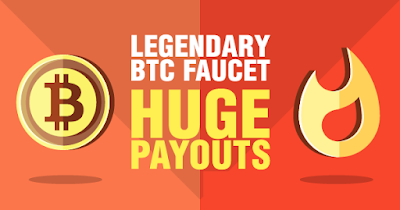 Hello guys, recently I promised my facebook friends a wonder bitcoin faucet website which is the place to earn free satoshi every 5minute. 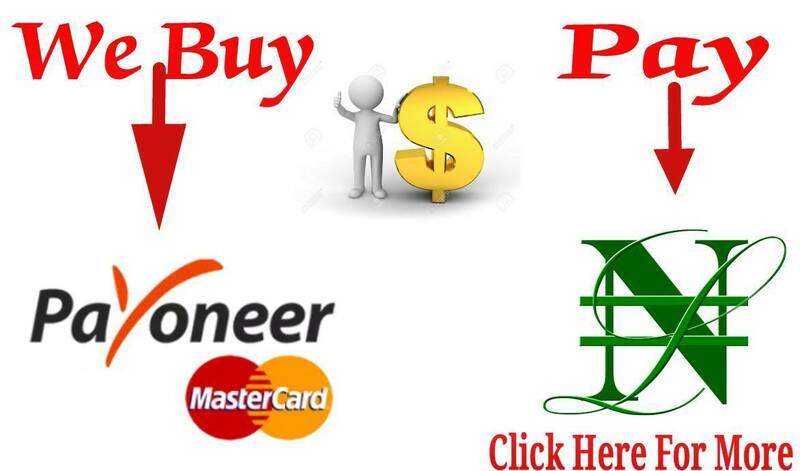 Why is this site the best, well this site is the best because it allows you to earn bitcoin even when you are on your bed sleeping with your phone and laptop turned on and withdrawal is automatic. you don't need to stay on the page to claim satoshi except you have enough time to spare. This wonderful site compile the total satoshi you have earned within 24hrs and send to your bitcoin wallet address at the end of every blessed day automatically. STEP2: Visit this wonderful bitcon faucet called moonbitcoin by clicking HERE. One you are on moonbitcoin website, scroll down and input your xapo email or wallet address. After doing that, you can now start claiming free satoshi every 5 minute or close your browser while the site do the transfer itself every 24hrs. you can test if the site is real or not by claiming the small amount of satoshi you are being given after setting up your moonbitcoin account then go back to your xapo wallet to confirm if the satoshi has been sent to you. If you have any other bitcoin faucet websit that pays automatically and imediately like moonbitcoin, kind make use of the comment box.